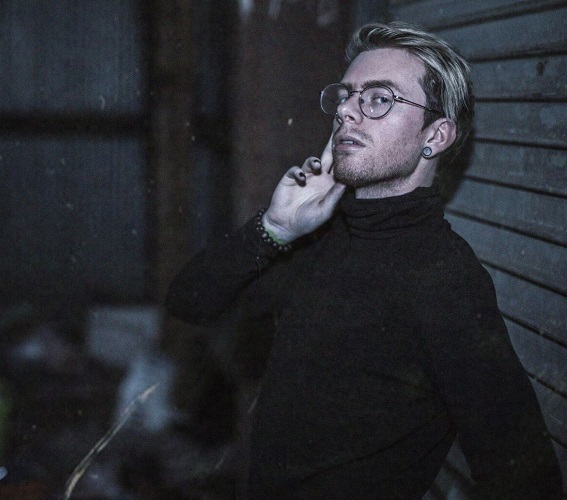 After a 12 months away from the limelight, US producer Varien is smashing his approach again into the musical narrative with a model new EP and this shock free obtain, his darkish, dystopian remix of The Chainsmokers’ newest single ‘This Feeling’. Evoking 80s electronica and Hans Zimmers’ Blade Runner rating, Varien takes Andrew Taggart and Alex Pall’s gentle, breezy manufacturing and throws a sensational curveball, managing to maintain the duo’s world-renowned sense of melody however fully shifting the undertones. The result’s a driving, nearly eerie rendition that turns the solar down and sinks the one into the nighttime. 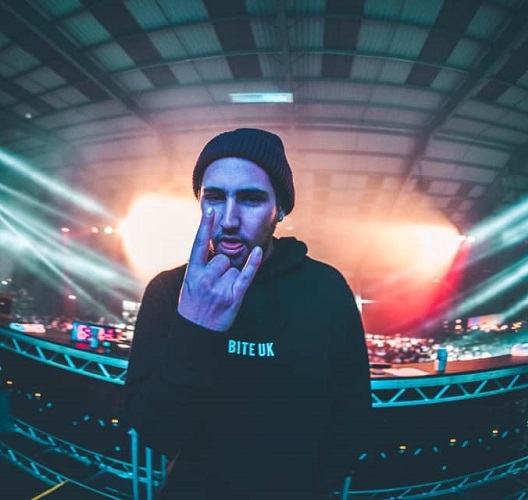 With his EP ‘Death Asked A Question’ coming October 26th on Most Addictive, it’s honest to say the Florida-based artist is utilizing his music to discover the deeper, less-illuminated psyche of dance music. So, keep tuned if you wish to hear extra!